The seventh Congress, organised by the International Hydropower Association (IHA), is to be hosted in partnership with UNESCO’s International Hydrological Programme. 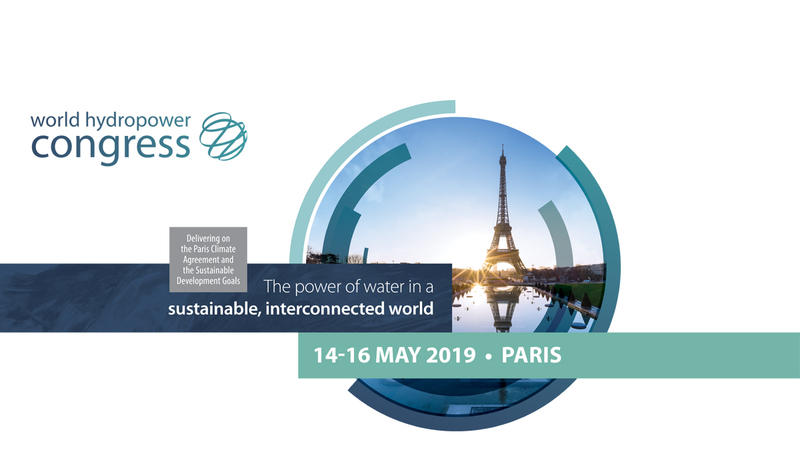 With the theme of ‘The Power of Water in a Sustainable, Interconnected World’, the biennial event in May 2019 will focus on hydropower’s role in delivering on the Paris Agreement and the Sustainable Development Goals. Follow us on social media to stay up to date and remember: don't be shellfish, share this.